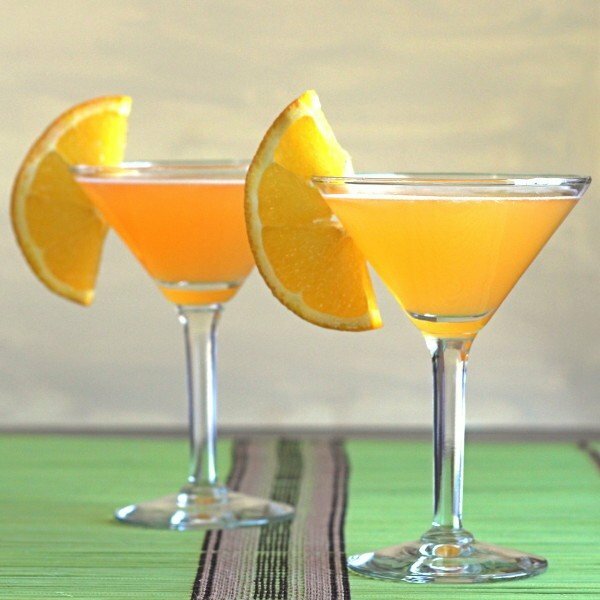 The Pilgrim Cocktail is a sweet and spicy rum-based cocktail. The most uncommon ingredient in it is the pimento liqueur, which is a traditional Jamaican liqueur which tastes something like cinnamon and nutmeg with a hint of clove. 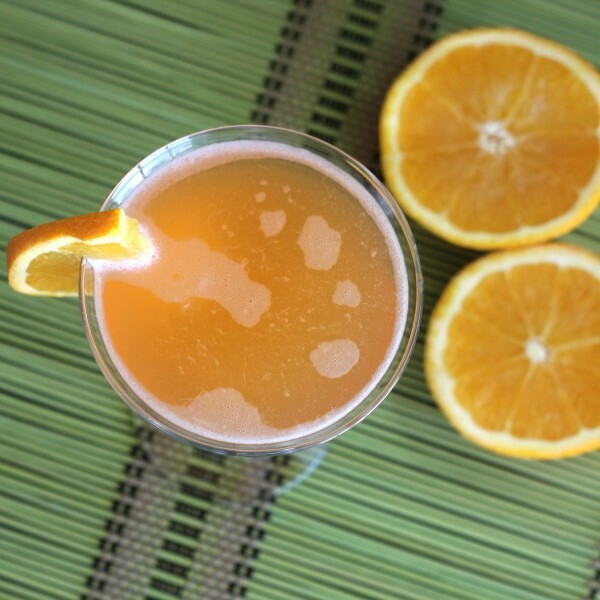 I would describe the flavor of this drink as “spiced orange.” The lime and bitters enhance the tart notes of the orange juice and liqueurs, and the touch of pimento brings it all together. It’s a tasty, intriguing combination that’s not quite like anything else. This drink works well with chicken, fish and other white meats. It’s especially good with pork chops because it can compete with the strong flavor of the meat. It also makes a nice aperitif after any meal. Fill a cocktail shaker halfway with ice and pour in all ingredients. Shake well until chilled and strain into a cocktail glass. 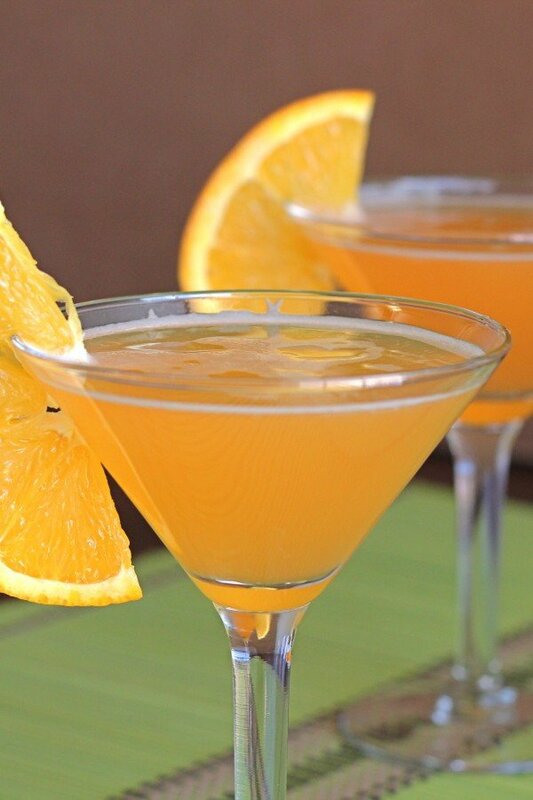 Garnish with an orange wheel.